This is THE ROULETTTES Style!! Respect for sounds of the good old days of Jamaica. We keep on pursuing it. 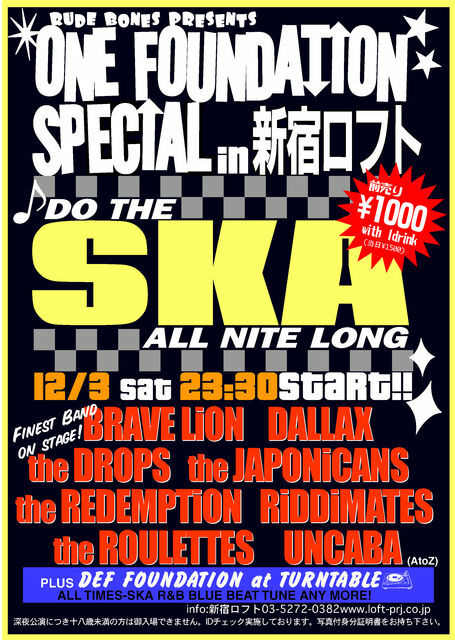 This is SKA!! Here we tell you guys. 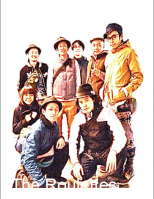 What is the SKA? It's not SKA. So, I say,listen carefully and watch growl and gory our ska sound. Come to our show time. Copyright © Roulettes Time All Rights Reserved.